Marketplaces and prices shown matched UPC number 630509397617 during our search. 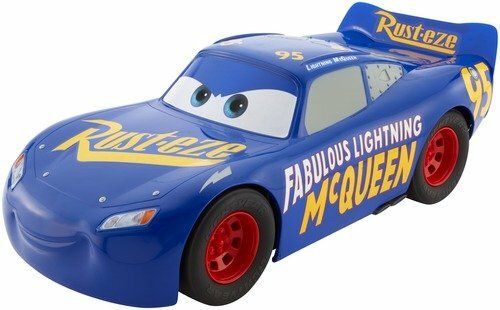 Includes figure, vehicle, and instructions. 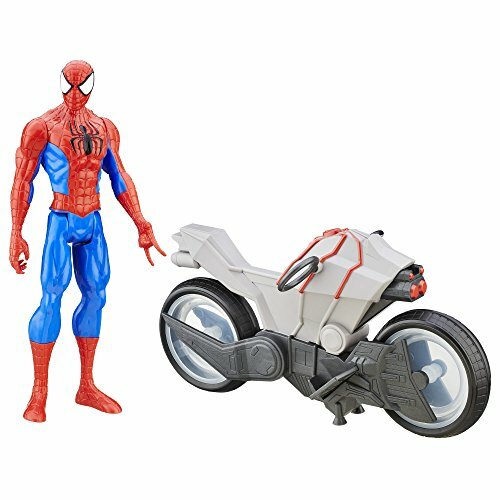 Spider-Man hits the streets on his Spider Cycle for high-speed battles and adventures! Create giant-sized action figure battles with the Marvel Titan Hero Series! 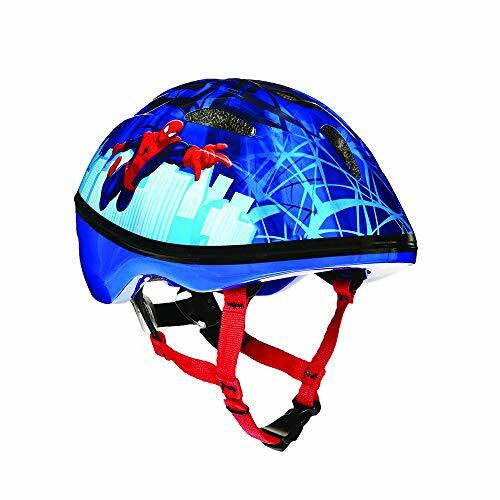 These Super Heroes are ready to team up in combat to save the world, and when they need to get to the scene, they use their specialized vehicles, like the Spider-Man Spider Cycle! 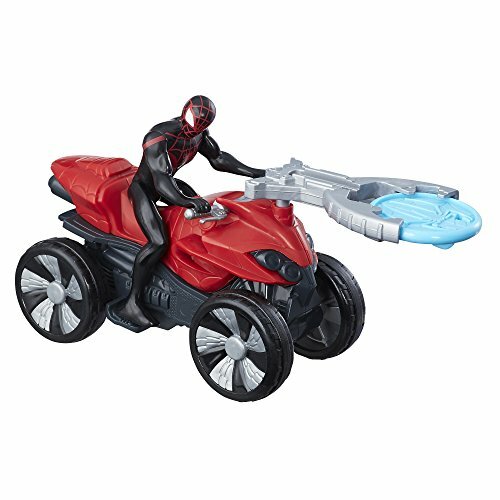 Each vehicle works with most Titan Hero Series figures, and each Marvel Titan Hero Series figure is at 12-inch scale and features basic articulation (additional figures sold separately). Copyright 2015 Marvel. Hasbro and all related terms are trademarks of Hasbro.